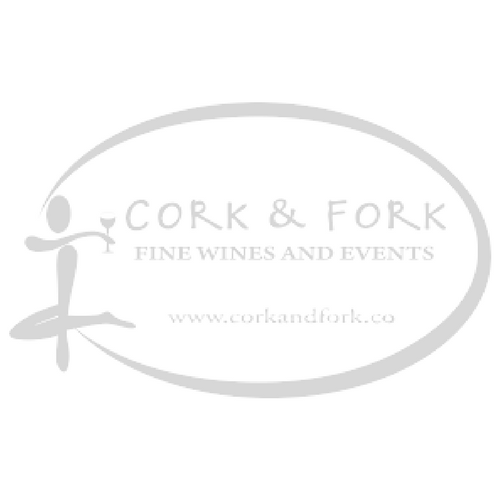 Gift certificate for all Cork & Fork locations. May be redeemed for any in-store purchase and/or tasting event. May be combined with any existing offer. To mail, please include mailing address in the Order Notes at check out.